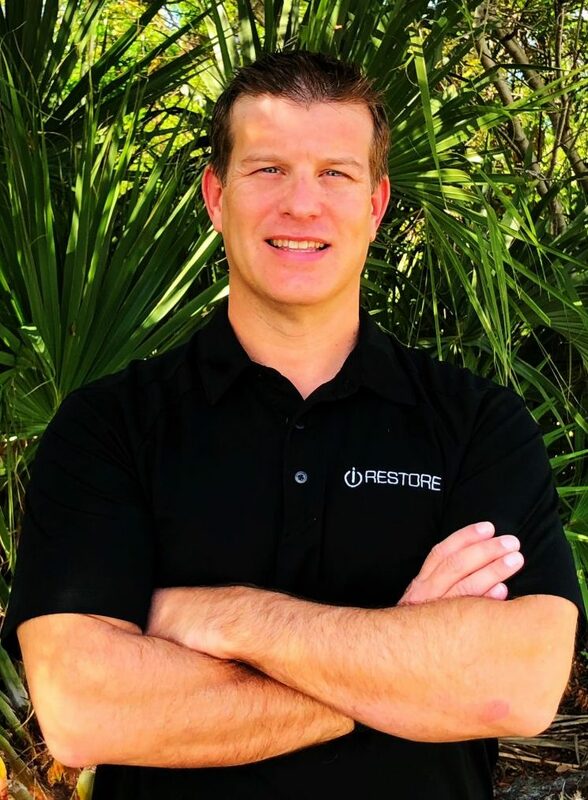 Ryan Smith, President/CEO of iRestore, was born into a family of restorers. In the 1980s, Ryan’s first job was as a Restoration Technician for his father’s company. In doing this he learned to cut and dry long before the invention of modern moisture meters. While playing demolition man by day, he found his true talent was programming his father’s IBM XT by night. He went off to the University of Central Florida (Go Knights!) and earned a degree in Computer Science. It was not long until he owned and operated his own Restoration Company and earned his own set of IICRC credentials. In 2012 he sold his business and realized that, although he is passionate about the Restoration Industry and the reward of serving others in their time of need, he knew his talent was in programming. He combined his talent and passion and began designing and programming a system for his family of Restorers. iRestore was born. He grew the company and continued developing the systems capabilities. He knows what a technician needs to do and how they do it because he was a technician. He knows what managers and owners need because he was a manager and owner. He knows that while running all the complexities of a Restoration company you must have a cohesive and consistent marketing strategy to sustain and grow the business. Lisa Lavender is COO and Co-owner of the Restoration Technical Institute and Berks • Fire • Water Restorations, Inc. She holds a BS in Accounting from Penn State, is an IICRC Master Fire, Water and Textile Restorer, a monthly columnist for R&R Magazine’s Restoring Success, and an author and instructor of various insurance and restoration related courses. She grew up in the Insurance industry, as her father was an underwriter in the P&C Industry until he retired in 2004 as the VP of Product Management. Talking about Insurance policies and loss ratios was part of her childhood dinner conversation. In 1994, she married Ted Lavender, a claims adjuster, who spent over ten years in the Insurance Industry. In 2000, she and her husband started Berks • Fire • Water Restorations, Inc., an award winning, full service, regional restoration company. Armed with an accounting background and an understanding of the insurance industry, she continued her education within the restoration industry as she helped grow the company to a team of approximately 50 professionals. 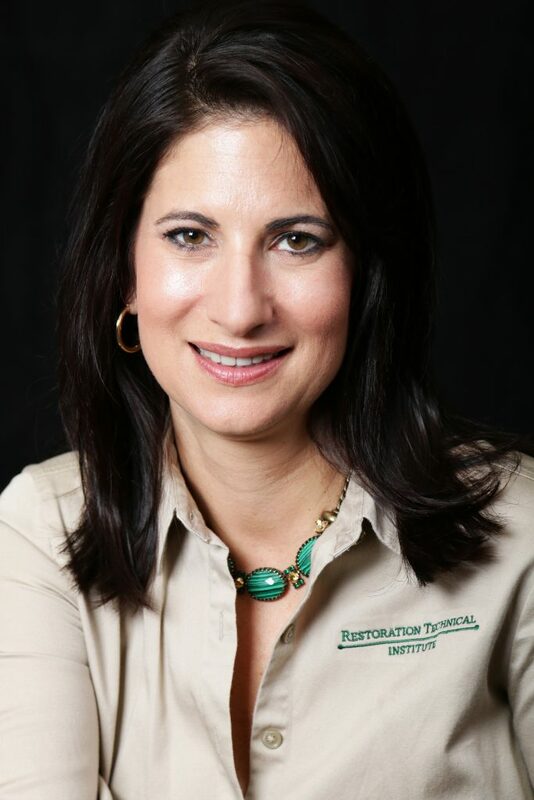 In 2012, she founded the Restoration Technical Institute as a way to share her knowledge and passion for the Restoration Industry and inspire others to achieve success. Ted exemplifies the true entrepreneurial spirit. He grew up in Indiana learning all phases of Construction under the tutelage of his father, Dennis, helping to build the family home at the age of 10. 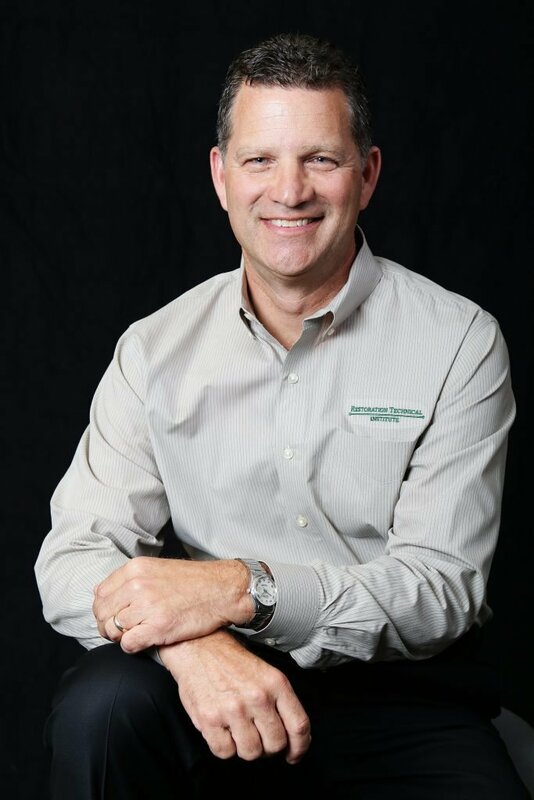 As an adult, Ted continued to expand and develop his knowledge within the construction industry. During a 10 year career in claims, he moved from claims adjuster to claims manager. From his experiences, Ted identified a need in Berks County for a full-service restoration company. He saw the opportunity to provide for the handling of an insurance-related loss from beginning to end and have a totally satisfied property owner at the completion of the insurance claim cycle. In the summer of 2000, Ted coupled his construction and insurance backgrounds to create his vision… Berks • Fire • Water Restorations, Inc., a full-service restoration company that has a sharp focus on effective interactions with insurance companies and the highest levels of customer satisfaction.